We're celebrating the 40th anniversary of THOR in THE JACK KIRBY COLLECTOR #36! To start things off, there's two incredible color Kirby Thor covers (inked by MIKE ROYER and TREVOR VON EEDEN)! Inside, JOE SINNOTT and JOHN ROMITA JR. weigh in on their Thor work with new interviews, and we proudly present a never-published 1969 interview with JACK KIRBY, conducted by SHEL DORF! There's also voluminous coverage of everyone's favorite Thunder God, including a look at the "real" Norse gods, and an exhaustive examination of Jack and Stan's Tales of Asgard! Usual columnists MARK EVANIER and ADAM McGOVERN are also here, and to celebrate Thor's 40th birthday, we're featuring 40 pages of Kirby Thor pencils, including an amazing Kirby Art Gallery at TABLOID SIZE, with pin-ups, covers, and more! La chaqueta mágica. La leyenda de Thorstein, el vikingo. Cuento popular de la tradición escandinava. dedicado a la promoción y animación a la lectura, y apoyo a la enseñanza. 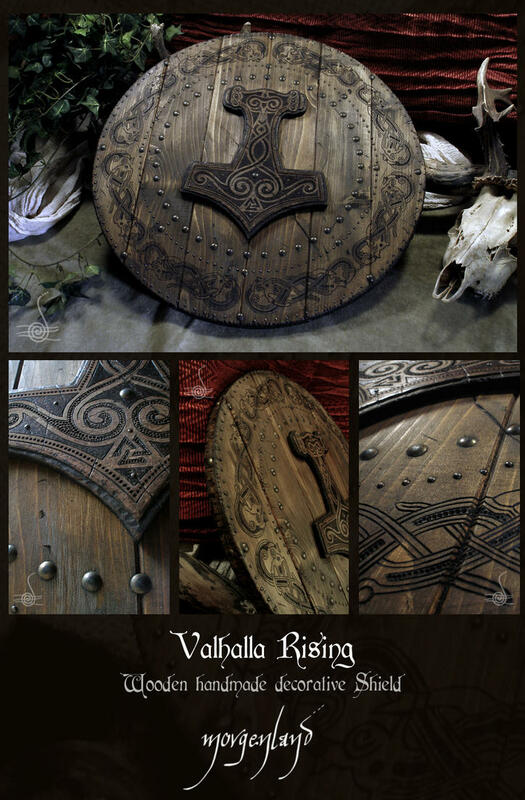 Origins of the Scandinavian nations; Exploration; Raiding and Trading; Settlement Abroad; Every Life; The End of the Viking Age; The VikingLegacy, Bibliographie. The impact of the Vikings is impossible to overstate. A people apparently condemned to a marginal existence in the remote wastes of Dark Age northern Europe, they burst onto an unsuspecting continent with extraordinary consequences. Initially they were pirates and raiders of astounding ferocity. In a matter of decades, they had laid waste much of the coastal British Isles and had penetrated deep into France, threatening to snuff out for good an emerging Christendom. They launched raids against Muslim Iberia and then into the Mediterranean. They pushed east across the Baltic and from there south along the river-systems of western Russia to the Black Sea and Byzantium, establishing themselves as traders and slavers. They discovered and exploited sea-routes deep into the North Atlantic, and finally to America itself. They initiated routes of oceanic exploration that would be unmatched until Columbus five centuries later. 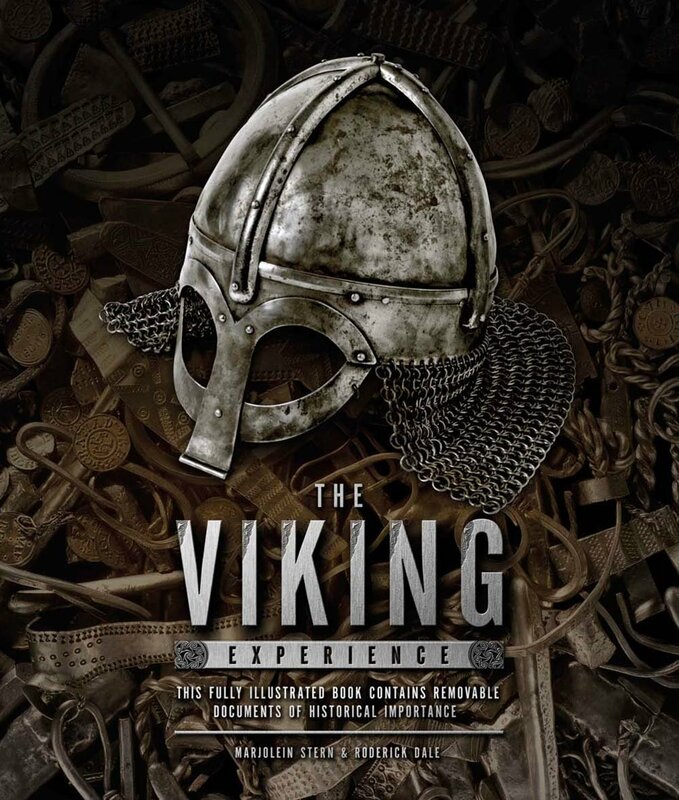 This book, accessible and vivid, sheds new light on the Viking Age. It examines their gods and belief systems, their technological advances, their craftsmanship, their social organization, their success as colonizers, their political coups, their military might, their commercial nous, and their remarkable self-belief. 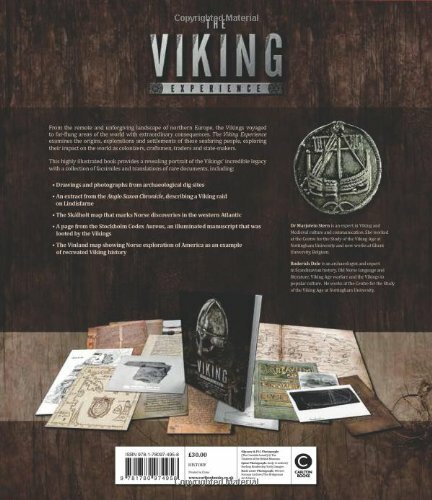 It provides a compelling portrait of a world decisively shaped by the Viking initiatives and imperatives.